Have a question about the airport? Send us your comments, questions and suggestions by using the form below. 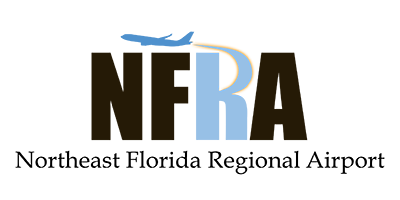 Thank you for your interest in the Northeast Florida Regional Airport.